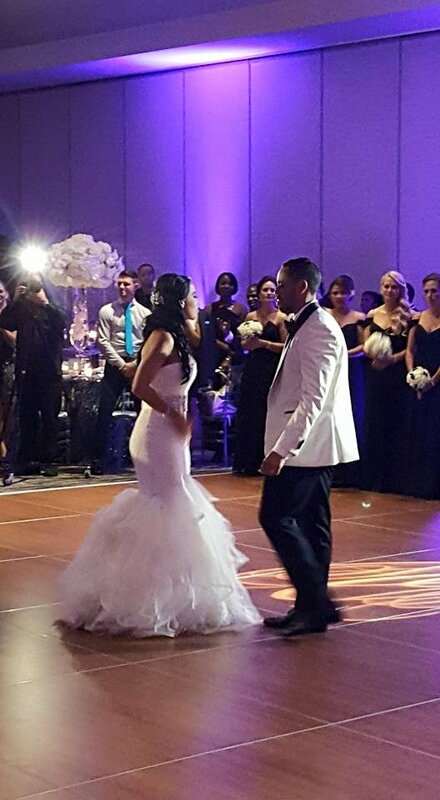 In my previous posting, I had talked about dancing with the dancing robots on the dance floor for this wedding I attended in Miami, Florida. Here was that post in case you missed it yesterday. This particular post is more about the animal fans who might appreciate some of the uniqueness of the cocktail hour. I had a unique opportunity to touch some animals that I probably never will again. 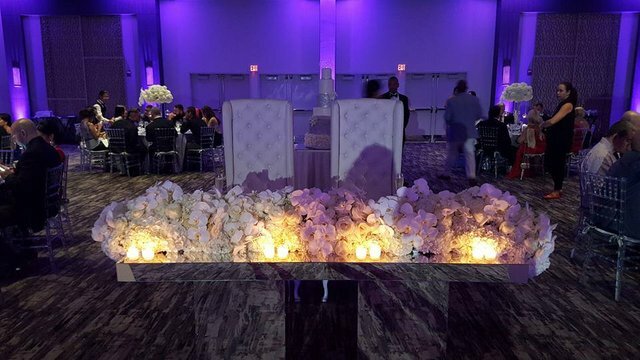 The event was held at a zoo which also has a ballroom for weddings and specials events, so the animals didn't need to be transported very far at all. Here is just me and my girlfriend outside the ballroom area. 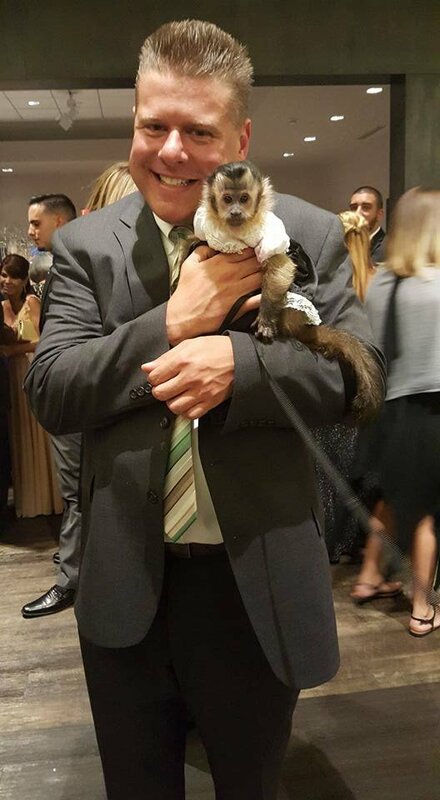 This is me posing with one of animal handlers and a baby monkey. 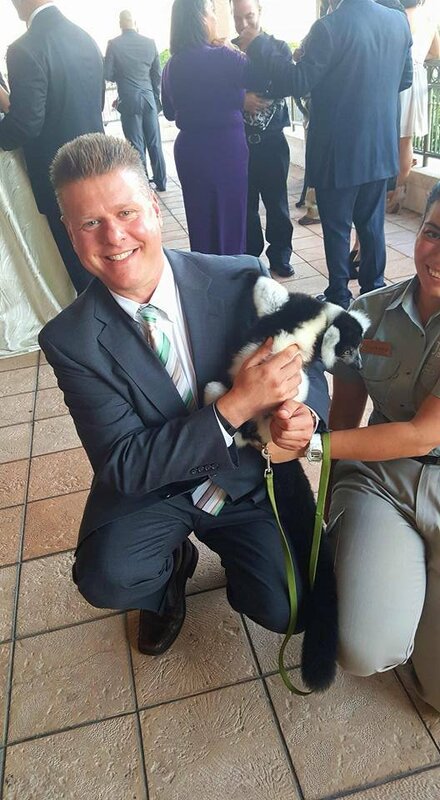 Me with a Lemur that is not cooperating nice for the picture. 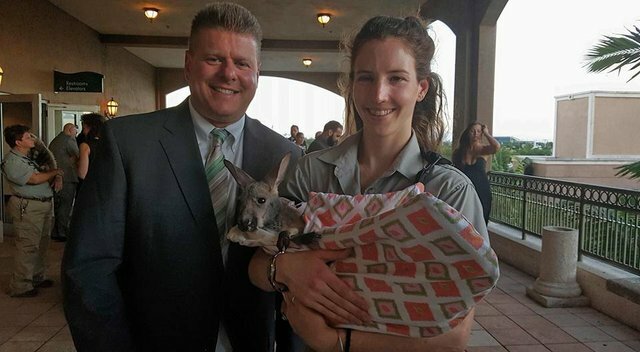 Me with a baby kangaroo and the handler. 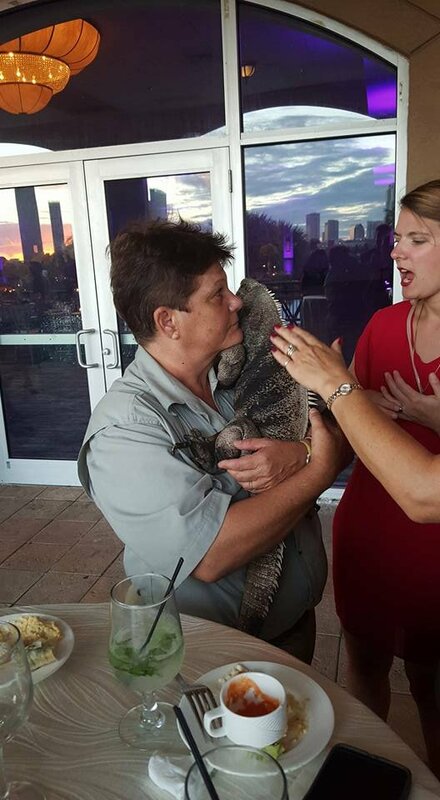 I don't recall what kind of lizard this was, but it was obviously a big one. 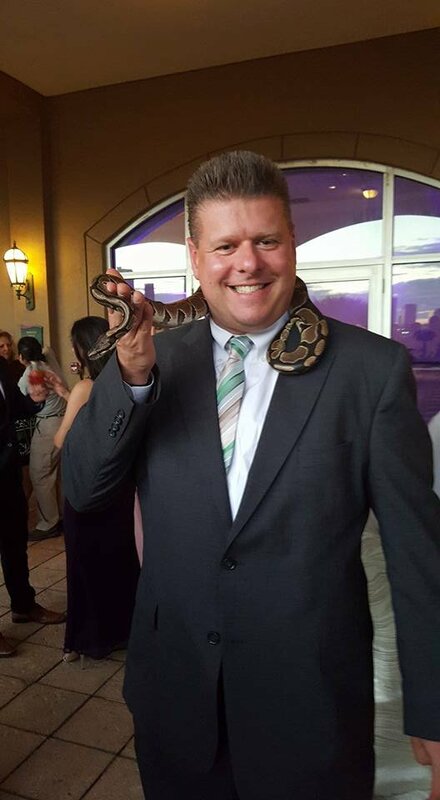 Here is a nice picture of me with a small snake. 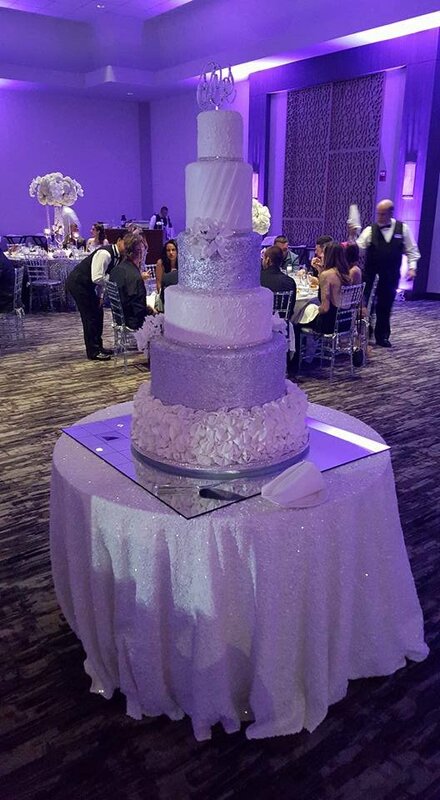 Do I need to say this was the cake? And of course, a teaser for my other post from yesterday, the neon stilt walking robots coming in to light up our dance floor. 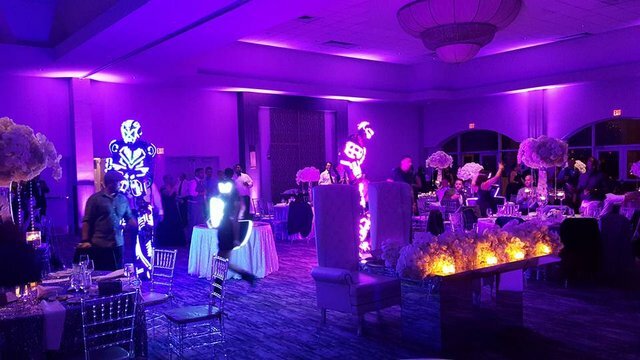 Again, see: https://steemit.com/life/@inspire1/miami-wedding-neon-robot-dancers-on-stilts-raiding-the-party-awesome-power-up-of-the-wedding-reception-party for pictures of that part of the same wedding when these neon people became the surprise guest dancers for 45 minutes. Animals, Transformers, a beautiful venue and great food. 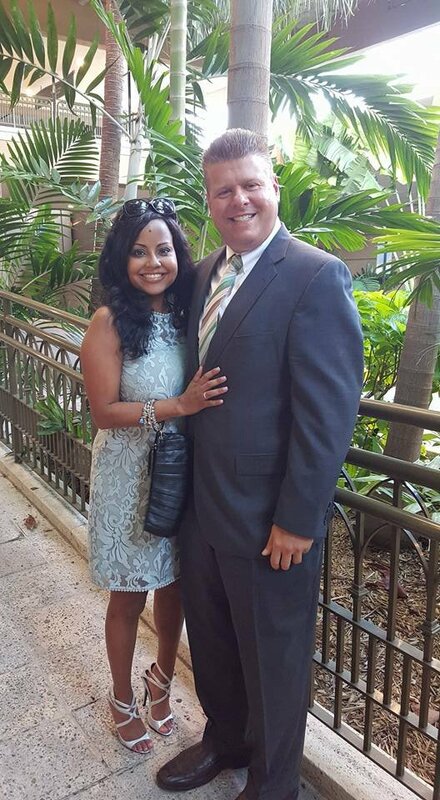 Everyone in Miami dresses so well and keeps themselves in such good shape. I can only imagine because there is a feeling of competition. Perhaps this is a tourist perspective. I had a great time and have some cool pictures to tell some nice stories about. I'm happy to share them with you as well. So many cute and exotic animals! 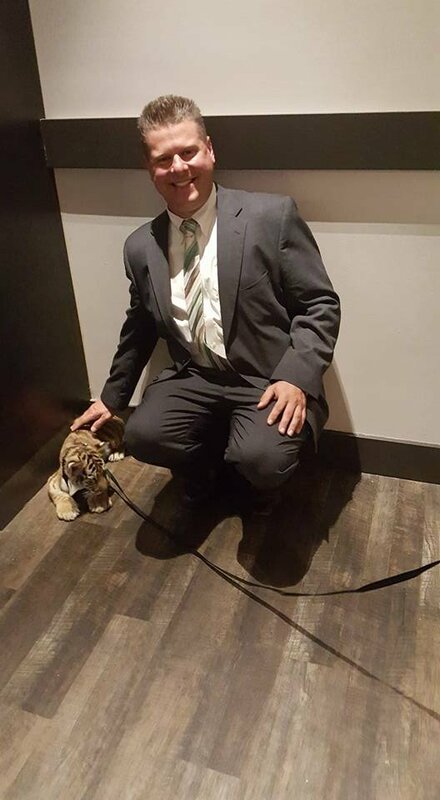 Gotta admit, I got jealous when I saw the tiger. I am not big on animal rights, but were these animals being there in accordance to the law? I know that they can be strict when it comes to these things, especially with Tigers. Well they were residents of the zoo property that we were on, so I doubt that they were there illegally. They were being held by handlers who were employees of the zoo and were walking around and freely posing for photos. I don't think they'd make themselves liable for legal action so easily by exposing illegal animals in public where everyone had cameras with them. It was a wedding after all. All good then. Just making sure. People have gotten in deep trouble for less after all. Very particular your post, the animal exhibition seems great (but I would not charge I think even the monkey haha) the impressive cake. Thank you for sharing your experiences with us. 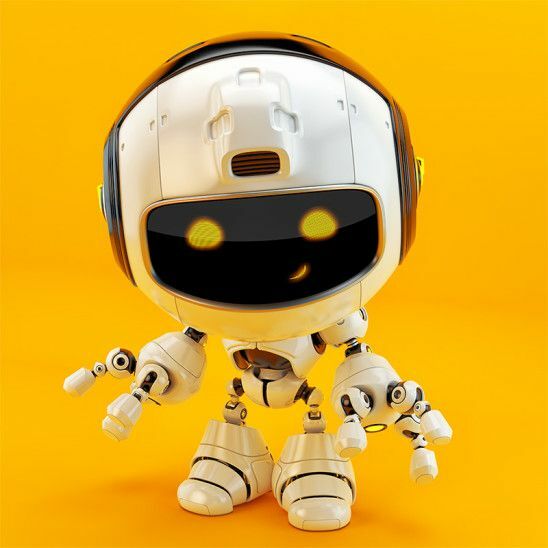 This post has received a 5.06 % upvote from @booster thanks to: @inspire1. 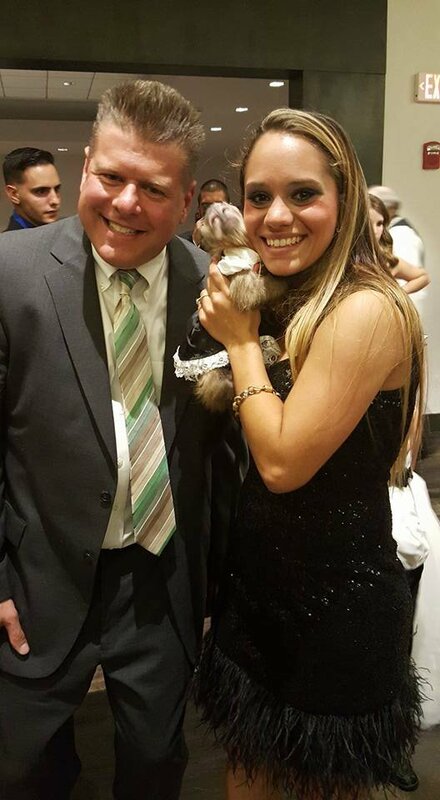 Nice pics, zoo animals at a wedding... never heard of that before, Interesting touch. Looks like you and your partner had a lovely time. Resteemed by @rcr.bis FREE resteem service. Follow @rcr.bis to have your posts upvoted and resteemed. Hey, bro! Good article! let's be friends! I followed you. I am glad to see every new friend! Follow me, I'll follow back! This post has received a 4.19 % upvote from @boomerang.